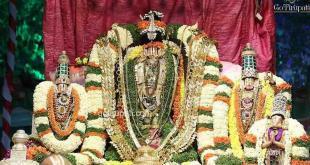 CHITTOOR: The Department of Posts (DoP) and the Tirumala Tirupati Devasthanams (TTD) have entered into an agreement for issue of special, T T D Tickets at post offices across Chittoor District. Tiruamal darshan tickets of Rs. 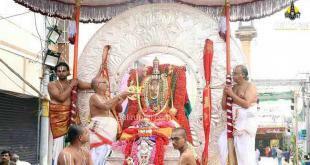 300 (Special Entry Darshan) each for darshan at Tirumala temple through identified post offices across Andhra Pradesh and Telangana State. To start with, the scheme will be launched at nine offices in five districts of both states on pilot basis with effect from December 1. 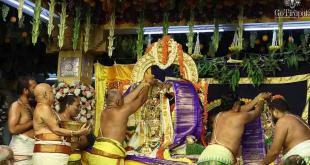 Due to Bramhosthavam special entry darshan are not available for more information contact 9393939150.